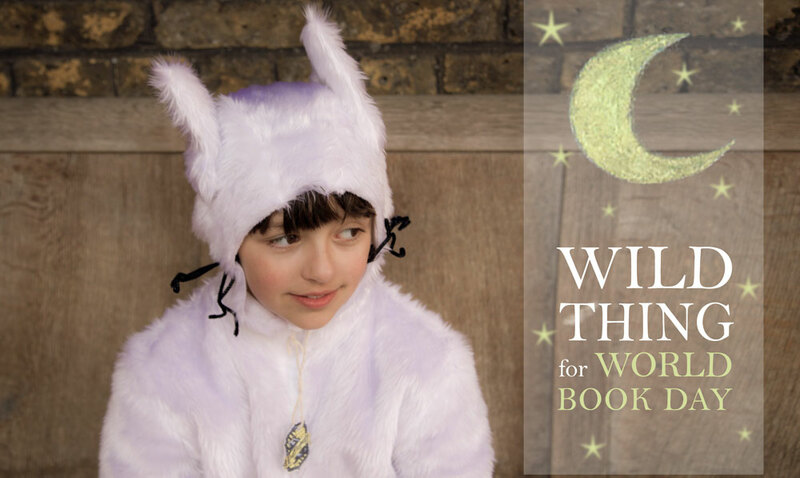 Wild Thing for World Book Day | ooobop! « My ooobop labels have arrived! I adored this on IG and seeing all these photos I love it more! 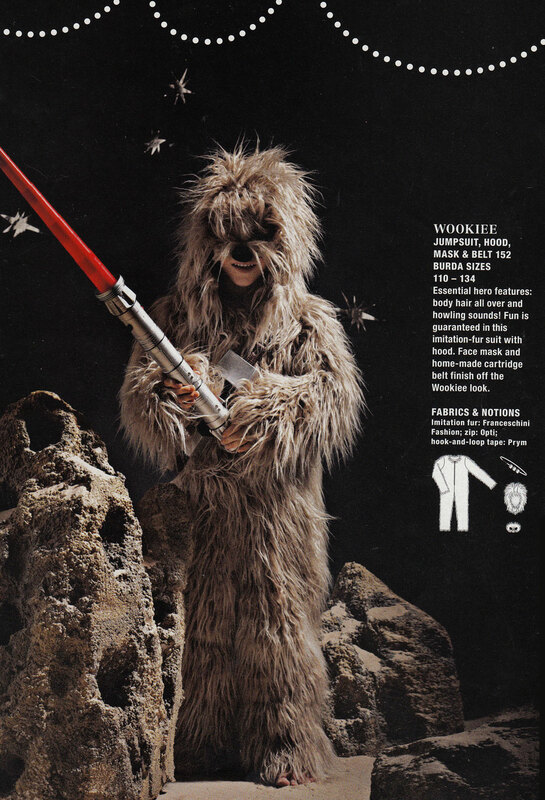 Who knew a wookie costume could be the start of one amazing costume! 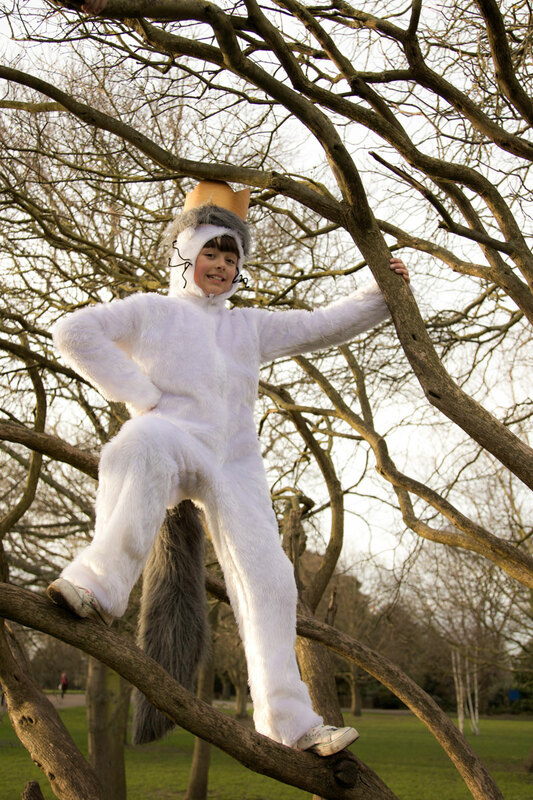 I love world book day too and really hope that Boy’s school dresses up for it! I’ll find out around this time next year I guess! Fantastic! We had a school full of Wallys in red and white striped t-shirts. It was quite a vision! It did! The little ones in Foundation Stage looked completely confused as they’re really too young to have seen the books! I hate sewing fur, because you are finding it everywhere, for months! 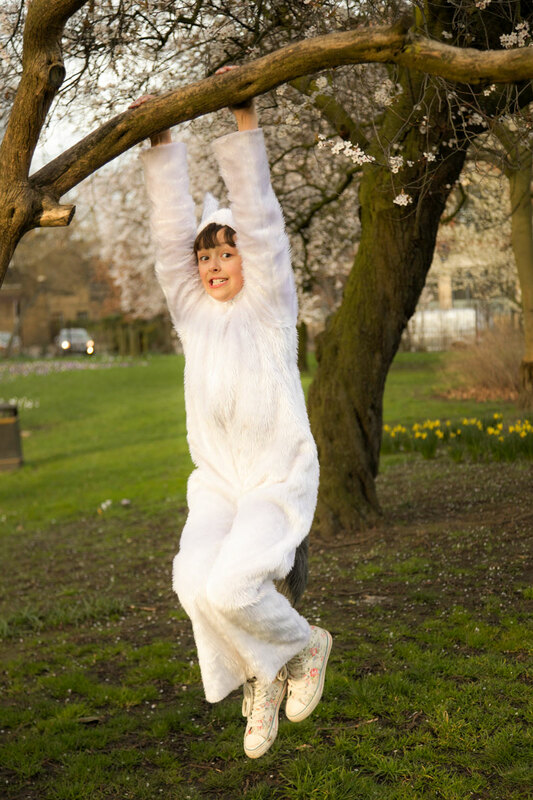 Well done though, on doing it, and she looks great, and warm, too! so many costumes would be too cold! Thank you. She was indeed. And was petted all day by the little ones! What a wonderful costume! And your daughter is adorable. This is fabulous! I was Max for Halloween a few years back, but this puts my white sweatpants/hoodie ensemble to shame. You did an amazing job! Love it!!! A wonderful collaborative effort too! Great job by the whole family! Is this a relatively recent thing? 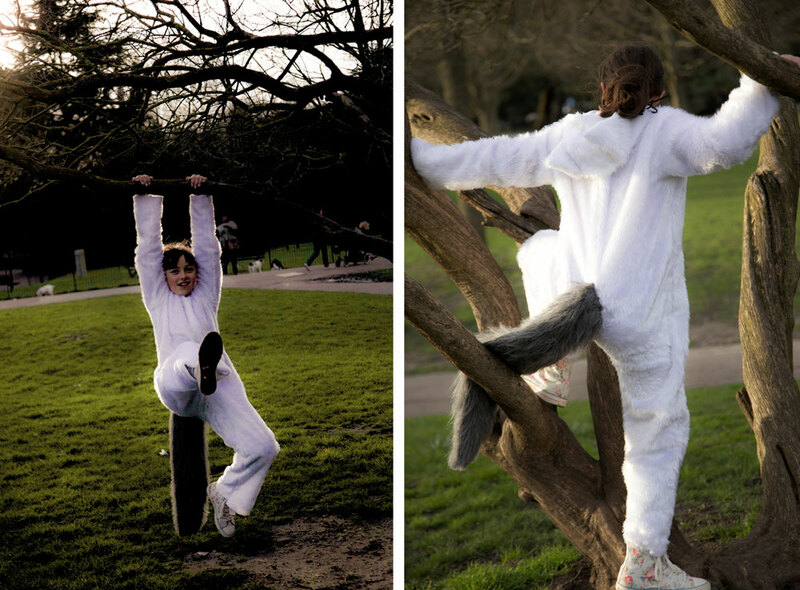 When we were still living in the U.K. (up until 2005) we had Book Day but it generally involved getting a voucher to spend on a book and that was it – I don’t remember any dressing up shenanigans. 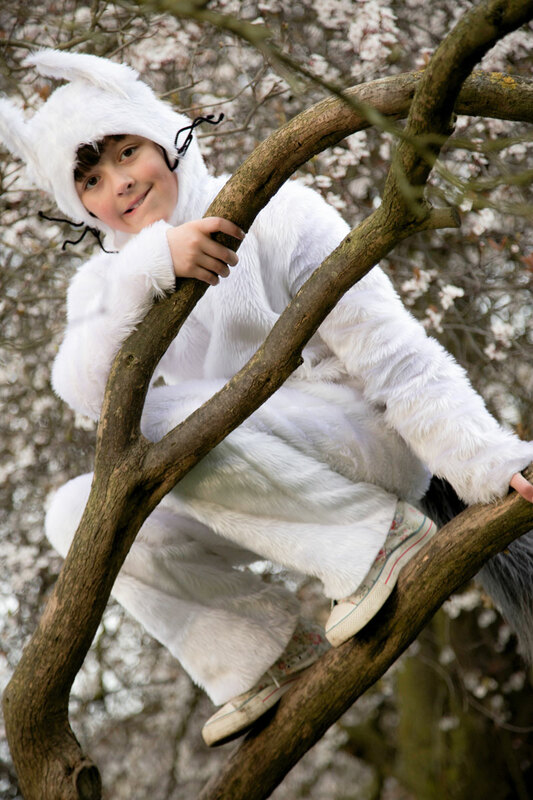 Fab costume, I loved that book. 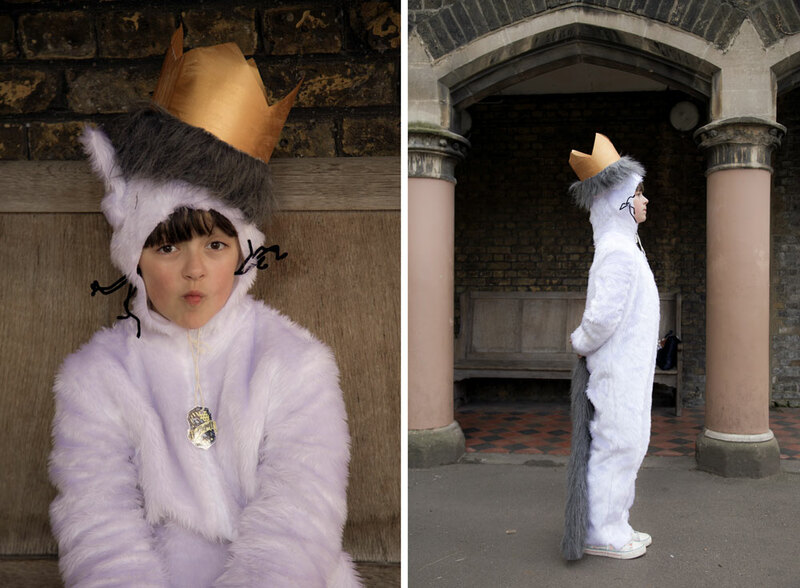 I wimped out on world book day this year and made them choose form the dress up clothes. I’ve already made two costumes this year for my eldests dress up days and this was the straw that broke the camels back! Great costume, and the photo shoot is beautiful! My daughter (now 18) was a ‘wild thing’ who dressed herself in plastic garbage bags and wild wild hair! 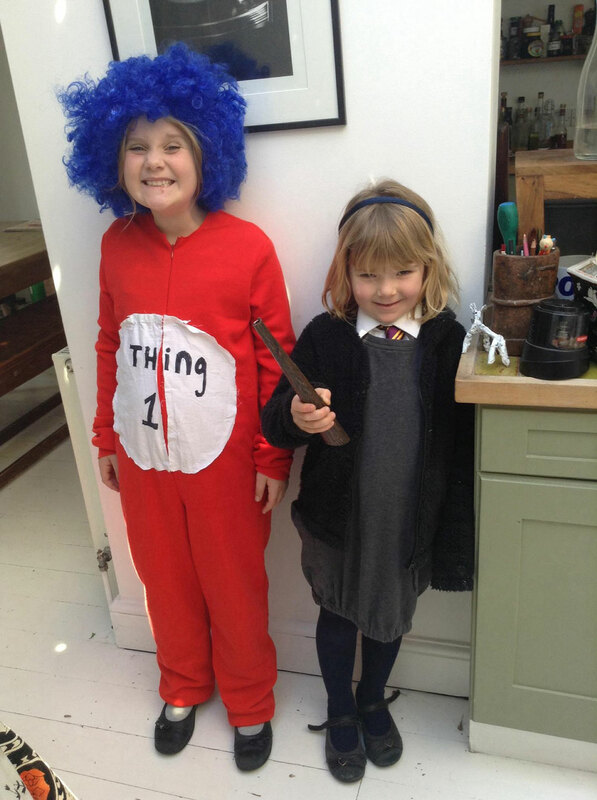 Book themed fancy dress is so cute.